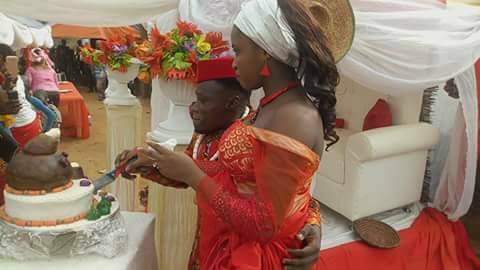 It is all praises for a physically challenged man after he successfully married his beautiful bride. 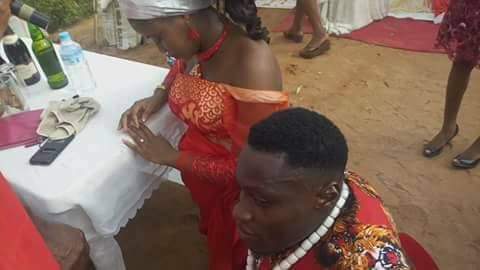 The yet-to-be identified man tied the knot in the south eastern part of the country. 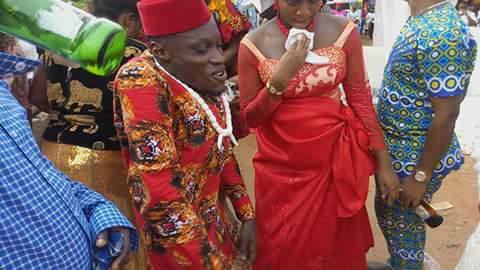 According to reports, the physically challenged man got married to his beautiful and longtime girlfriend last weekend in a traditional wedding which attracted many villagers at the event. 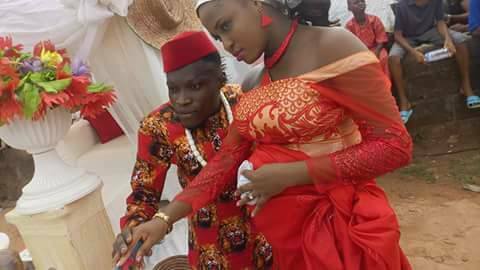 However, many people noticed that the bride might be already pregnant.